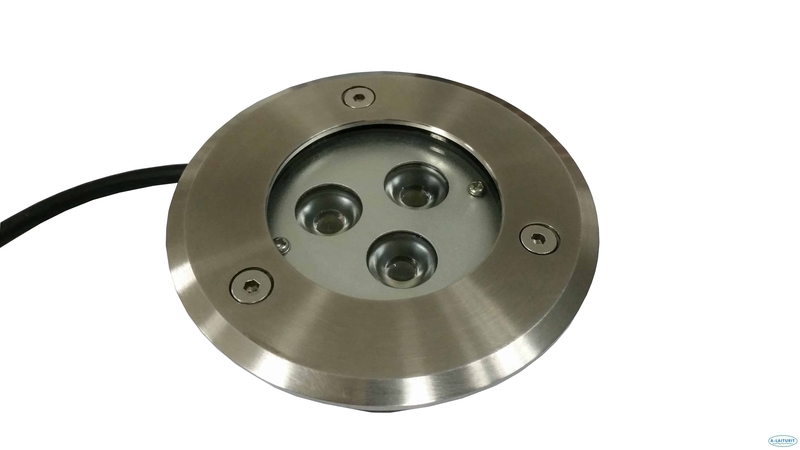 Suitable for illumination of railings, building walls and garden objects from the bottom up. Surface with tempered glass and acid-proof steel. 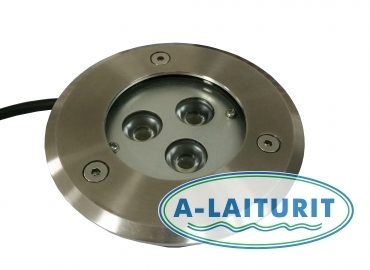 LED 3x1W.